For a long time technology has tried to restore the skin to its youthful state. Until recently was not possible. 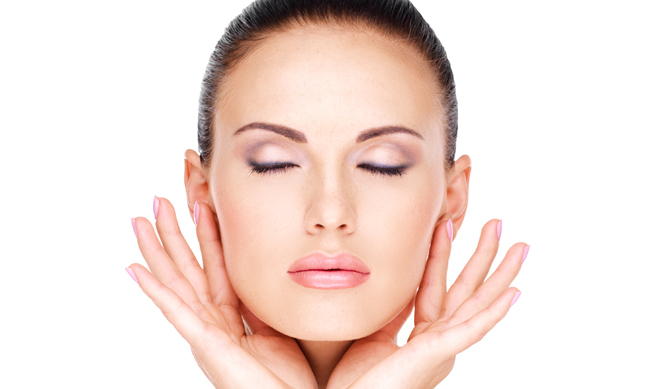 Now with Accent Radiofrequency technology, the skin is collected and contracted without surgery (Skin Tightening). The radiofrequency produces a gradual heating on the skin, acting mainly on the existing fibers of collagen strengthening them and producing in the skin the effect called collagen genesis (formation of new collagen), creating the contraction of the skin and therefore giving it firmness (Skin Tightening). There is a gradual warming in the skin that will increase without becoming painful. This treatment is for both men and women who wish to improve their appearance without surgery. What can I expect from this treatment? The result can be seen in two phases: the first occurs immediately after contraction of existing collagen, and the second with the passage of weeks will become more accentuated. As new collagen fibers form, maximum effect is achieved 90 days after treatment. In this period you can perform one to several sessions depending on the skin, its condition and the individual response of each patient to the treatment. On average 4 to 5 sessions are recommended. On the face and neck it is useful for achieving contraction of the skin (lifting effect) as it redefines the oval of the face, lifts cheekbones, eyebrows, and neck (jowls) and reshapes the eye contour. Contraction of the skin, eliminating sagging. de 8:00 a 14:00 hrs. In conformity with the provisions of the Federal Law on Protection of Personal Data Held by Private Parties, published on July 5, 2010 in the Official Journal of the Mexican Federation guarantee our clients the confidentiality, privacy and non-disclosure of data personal. Marketing Digital by Lead Brokers. ©Lead Brokers 2016.